Asian Diver magazine is for the serious diver who understands the challenging lure of the deep blue. 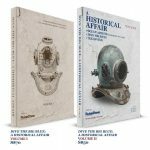 Asian Diver – the Official Publication of Asia Dive Expo (ADEX) – has become a brand known around the world for its penetrating and unique insights into the world’s richest dive region. 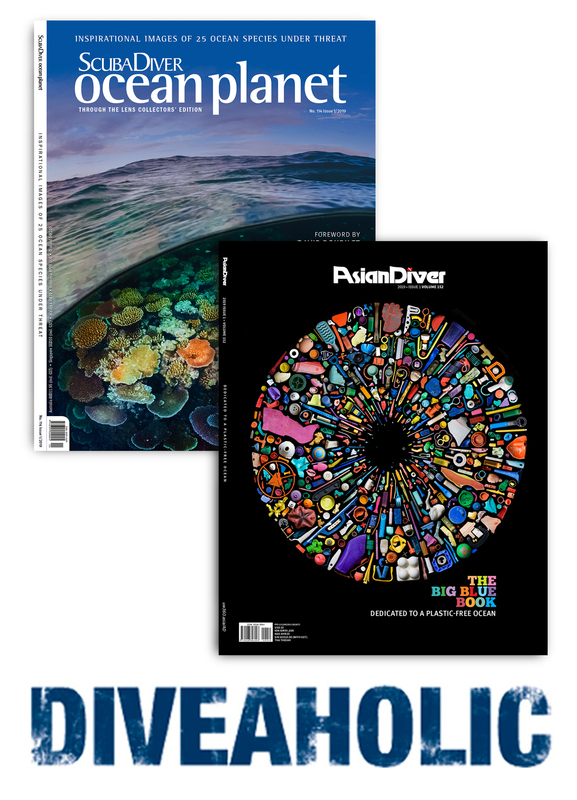 Aimed at industry leaders, avid divers and our intrepid instructors and dive leaders – the magazine supports a community committed to the sport we all love. With a fresh new look, Scuba Diver AUSTRALASIA brings divers everything they need for expanding their underwater horizons! Presenting an extended gear and gadgets section, as well as the most desirable destinations, in-depth creature features, and insights into dive training, SDAA is a pillar of the dive industry and a must-read for anyone exploring the blue. Back under one title, Scuba Diver now brings readers the whole world of diving with Ocean Planet! 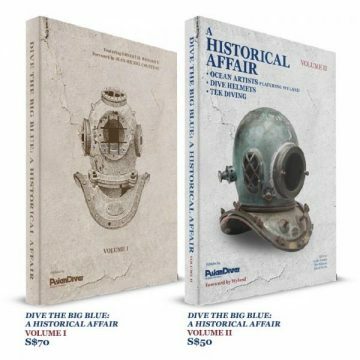 This dedicated section is a thrilling expose of the best diving in the Americas, Europe, and Africa. With photography tips and tricks throughout, the spirit of Through the Lens lives on. Now, where ever they are and wherever they want to go, divers can turn to one trusted title for the best dive journalism from around the world! Add a DIVEAHOLIC VIP MEMBERSHIP to your Subscription and unlock VIP benefits worth over SGD200 per year! The SCUBA DIVER Ocean Planet Collectors’ Edition will only be published in January. 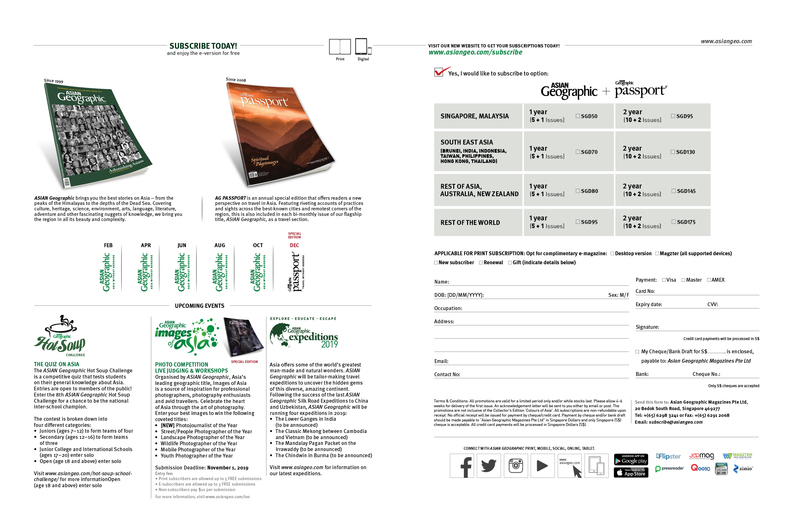 The DIVEAHOLIC (ADEX Special Edition) will only be published in April. 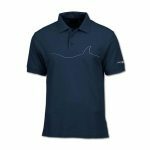 All promotions are valid for a limited period only and/or while stocks last. 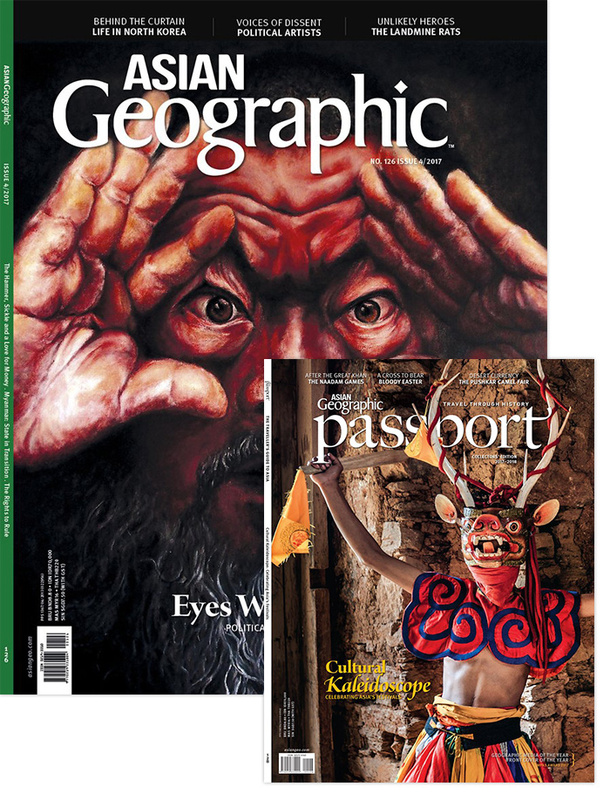 Please allow 4–6 weeks for delivery of the first issue. An acknowledgement letter will be sent to you either by email or post. All subscriptions are non-refundable upon receipt. All payments will be processed in Singapore Dollars (S$). Postage for delivery of free gifts is not included.